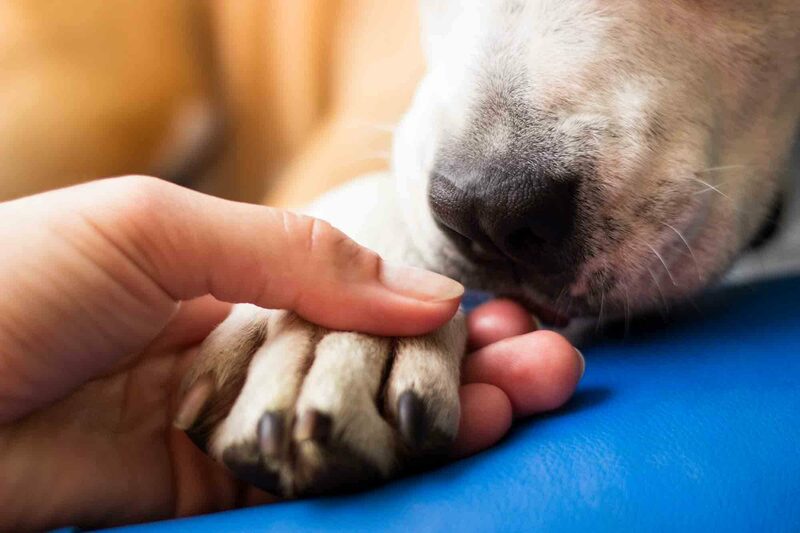 Chemotherapy is a valuable part of cancer treatment in both pets and people. It also holds a key role in treatment protocols for neoplastic processes of varying types. When we recommend veterinary chemotherapy for a patient at Veterinary Oncology Services and Research Center, we know that it is an integral part of cancer management for that particular patient. For pet owners, the concept of chemotherapy can be scary. Knowing what to expect for your pet during treatment can help to ease your mind in the months to come. 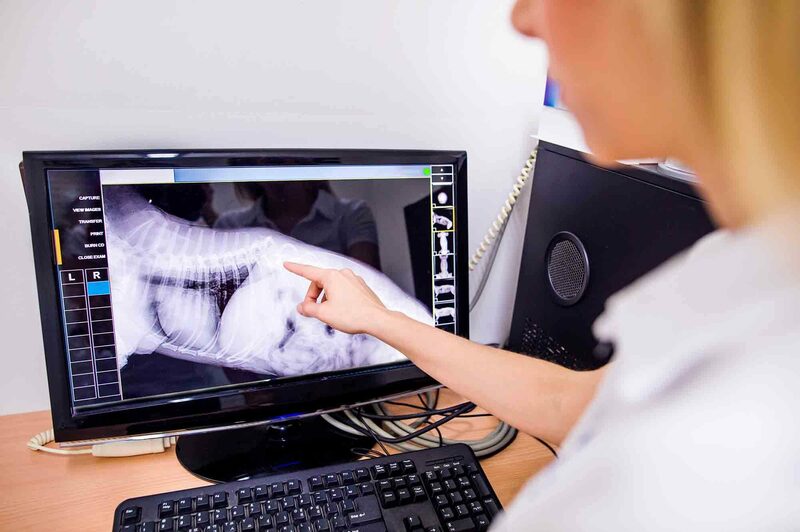 As you begin navigating your pet’s care following a cancer diagnosis, one of the things you may notice is that we often use the expertise of a veterinary radiologist. But, who is this veterinary professional, and what role do they play in your pet’s care? We thought we’d shed some light on this important work, and talk about the tools and resources that veterinary radiologists bring to enhance the overall care and treatment our pet patients receive at Veterinary Oncology Services and Research Center.